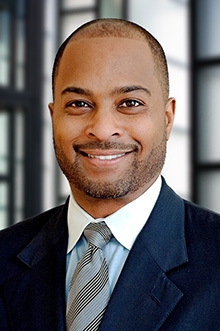 Atlanta, Ga. (March 27, 2019) - Atlanta Partner Leron E. Rogers and Associate John T. Rose recently obtained a judgment of almost $800,000 against former NBA All-Star Tyrone Hill in an action filed in the Superior Court of Fulton County, Georgia. Mr. Hill was a former first round pick (11th overall) in the 1990 NBA draft by the Golden State Warriors. Mr. Hill played for five NBA teams during his 14-year career - Golden State, the Cleveland Cavaliers, the Milwaukee Bucks, the Philadelphia 76ers, and the Miami Heat. Our client sought damages against Mr. Hill for several causes of action, including breach of contract, fraud, and bad faith due to his failure to repay amounts owed under the parties’ agreement and promissory note. After the parties were unable to reach an amicable resolution, the court entered judgment in favor of our client, including principal, interest, late fees, and attorneys’ fees. Mr. Rogers and Rose frequently represent a variety of high-profile clients, including award-winning creatives, multi-platinum recording artist and producers, and celebrity entertainers. 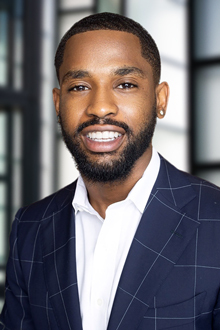 In a cross-office team effort, they recently secured summary judgment for their client, William Leonard Roberts (known professionally as Rick Ross), in a highly publicized suit brought by Curtis James Jackson III (known professionally as 50 Cent). Read more about that case here.